Pre-Development savings available on all released homesites for a limited time only. View our newest release of homesites on the Interactive Map. 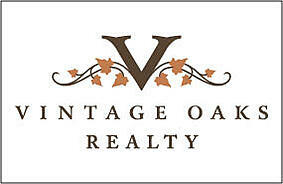 Vintage Oaks is continually adding amenities to reflect the lifestyle needs of its landowners and residents. Most recently, we added to the community’s trail system to connect the Clubhouse with the sports fields and create even more scenic spots to take in the views. 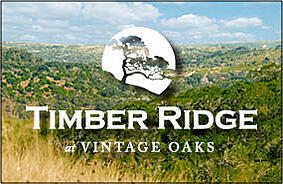 We are thrilled to announce the newest amenity at Vintage Oaks, Timber Ridge Park and Veteran’s Walk. This 23-acre park offers serene spaces for relaxation and recreation within a stunning landscape that showcases beautiful Hill Country vistas. Located in the heart of the community within a short walk of Vintage Oaks’ renowned Tuscan-style Clubhouse and swimming pools, the park features a natural dry creek bed that meanders through the area and walking trails to add to the 3.5 miles of walking trails currently in place at Vintage Oaks. 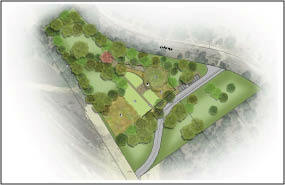 Please mark your calendar for Tuesday, May 19th for the Grand Opening of Timber Ridge Park and Veteran’s Walk. The Veteran’s Walk is just another way we can reflect on and honor those who have served this country. Among the many veterans who live at Vintage Oaks are Senior Airman Colton Reed and Army Specialist Cody Nusbaum, each the recipient of a mortgage-free, custom home through SouthStar’s partnership with non-profit organization Operation FINALLY HOME (OFH). SouthStar and OFH have partnered on 10 lots and homes for wounded warriors and their families with the 11th on the horizon - a third mortgage-free home to be built for U.S. Army Specialist Michael Crawford at Vintage Oaks in partnership with HEB. More than one quarter of the Vintage Oaks property owners were referred here by current property owners. We are proud to have a community who wants their friends to live here too. If you have friends, family or co-workers that would love Vintage Oaks, tell us and we’ll give you $500 when they close on their new homesite. 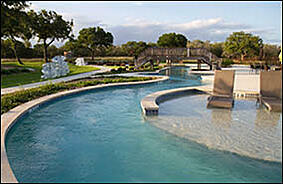 You may have noticed that the lazy river has recently been drained and is undergoing repairs. Due to the extensive repairs that need to be made, we expect the lazy river will be available for use in late April and we appreciate your patience and extra safety precautions during this time. With the winter weather calming down, this is the season where we start working on trail repairs. You will see ongoing repairs and improvements made to the trail system within the coming months. Thank you to the 200+ of you that joined us for the Vintage Oaks Town Hall Meeting to present the Vintage Oaks 5 Year Plan. We thank you for your participation and feedback and firmly believe the community will continue to thrive with open dialogue and the knowledgeable engagement of our property owners.  The Vintage Oaks website features a section exclusively for use by property owners. Here you can find important information regarding Social Gatherings, Architectural Control, Amenities Usage, information for the City of New Braunfels and a list of Board of Directors, Committees and their respective members. You will also find a direct link to the Resident Portal, which is managed by RealManage, and a detailed list of what is available on the portal. Find a link to www.Nextdoor.com for access to the neighborhood social network plus email addresses for the various groups involved in the community. Access these resources here. 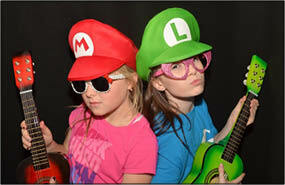 The whole family had fun March 7 at Family Night at the Vintage Oaks Clubhouse. Jay Eric and Blieder’s Creek kept the party going with classic rock and country hits under the pavilion. Everyone enjoyed the photo booth and took some wacky family pictures! There was a catered BBQ dinner and a ‘roast your own marshmallow’ s’mores bar for the kids and adults. It was a great time to meet and re-connect with your neighbors. 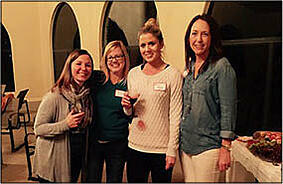 Ladies of Vintage Oaks hosted a ladies only evening Wine Social at the Clubhouse on February 5. The facility was tastefully decorated in Valentine’s décor and everyone enjoyed a variety of hors d’oeuvres and festive sweets that paired nicely with a variety of hand-picked wines. There was a great turnout of about 40 guests and many people met each other for the first time. Thanks to all the ladies that helped organize and host the event. 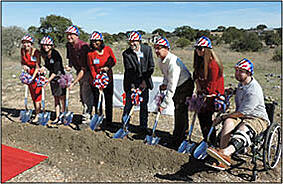 SouthStar Communities, Operation FINALLY HOME and HEB broke ground January 29 on a one-of-a-kind, custom-built, mortgage-free Smart Home for U.S. Army Specialist Michael Crawford. As part of the groundbreaking ceremony, SouthStar presented Specialist Crawford with the first personalized stone for the new Veteran’s Walkway in Vintage Oaks. Read more about Sgt. Crawford’s new home in Vintage Oaks here. Bring the family out to an Easter Egg Hunt for goodies at the Vintage Oaks Clubhouse on Saturday, April 4 from 2:00 p.m. to 4:00 p.m. The hunt will begin promptly at 2:10 p.m. After the egg hunt, kids can meet some furry friends at the on-site petting zoo and even take a pony ride! Please RSVP by April 1. RSVP HERE.